29 April 1864 The Battle of Gate Pā. The war in Tauranga quickly followed the end of war in the Waikato and invloved many Māori returning to the Bay of Plenty after fighting alongside Waikato. 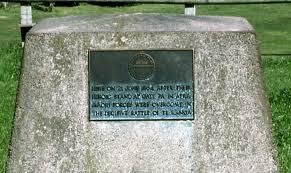 Gate Pā stood on a high hill and was attacked by the British Army in an attempt to dislodge Māori. Tauranga Māori ultimately withdrew and prepared to fight again at Te Ranga. Gate Pā was particularly costly for both sides – thirty one British Regulars died with 80 wounded. Twenty Māori also died at Gate Pā. 21 June 1864 About two months later, a scouting contingent of British Regulars happened upon Tauranga Māori preparing for battle at Te Ranga, a defensive Pā which was far from finished when discovered. 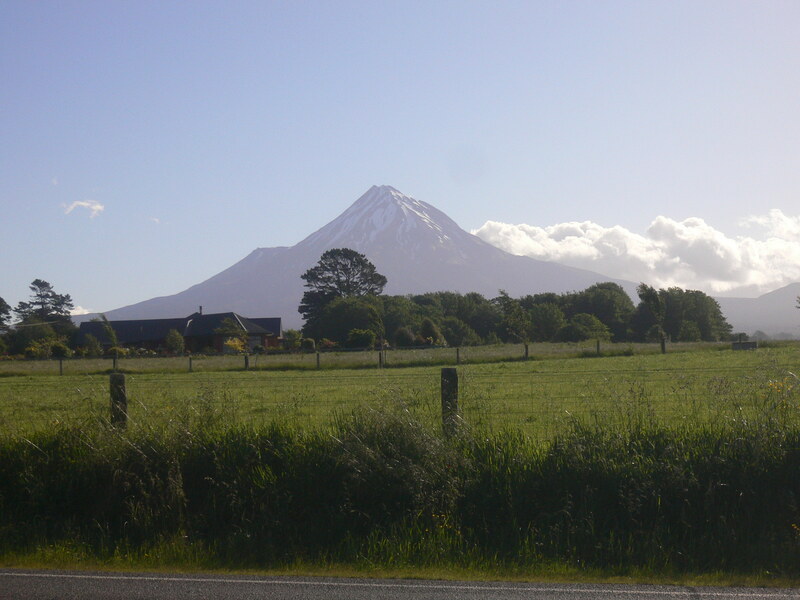 Seizing the opportunity, the British Army rushed into the area and attacked the Pā, inflicting a heavy defeat upon Māori ill-prepared for battle. The Māori death toll was high – 120 men, with 27 wounded. The British lost thirteen men with 39 wounded. To see a map of the Tauranga conflicts, alongside the other fields of engagement that together comprised the ‘New Zealand Wars’, click here – # Map of Conflicts.